Established in 1998 Farida UK make what they consider to be the best acoustic and electric guitars available at their pricepoints. Lauded by the critics, and championed by some of the UK’s best-loved artists, this rapidly emerging global brand has been taken firmly to the hearts of the great British public making Farida now one of the country’s fastest growing brands. 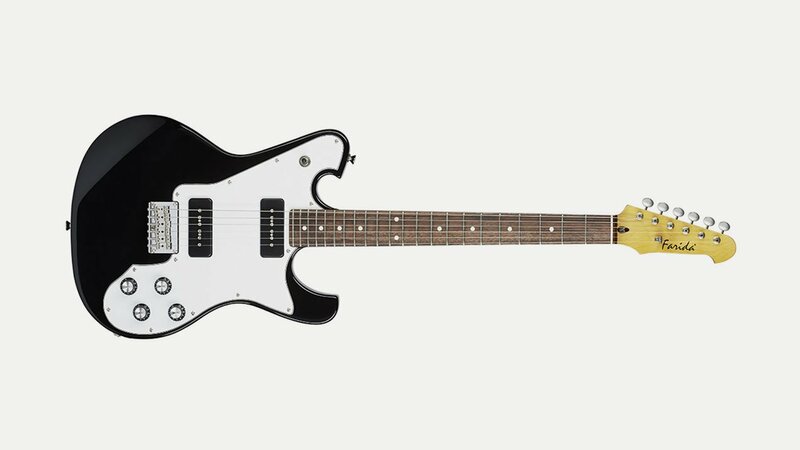 Within this modest range is a guitar for everyone, from absolute beginner to stadium rocker, and every one made with a love and attention-to-detail that has raised the bar for the industry.